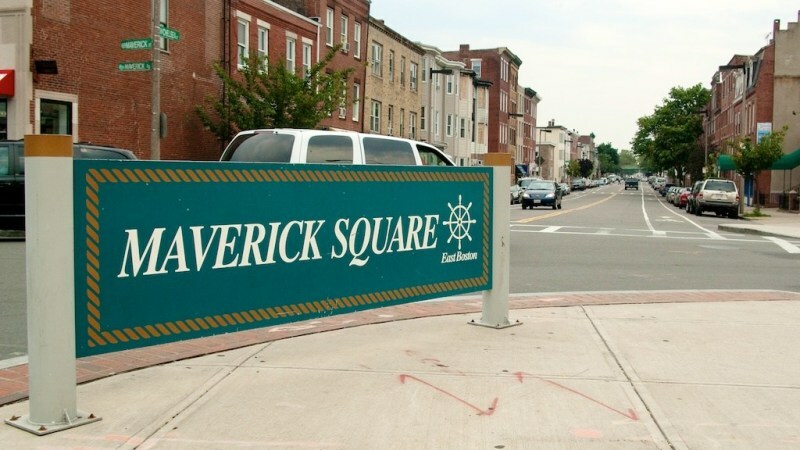 East Boston has some excellent views overlooking the harbor and the City of Boston. 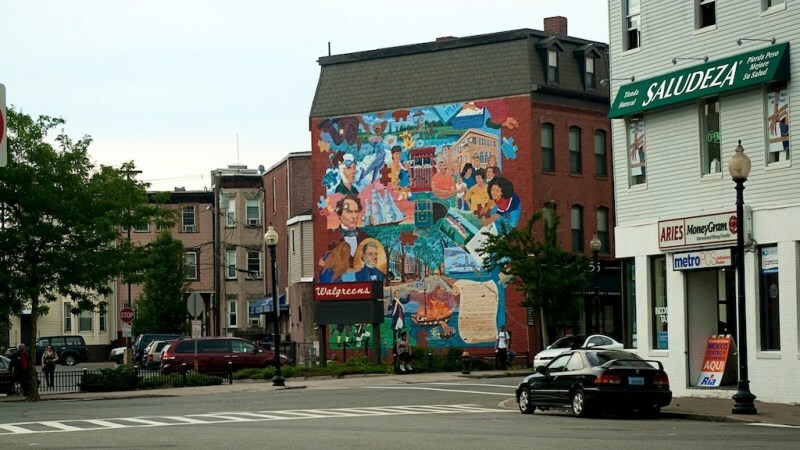 Several parks are surrounding East Boston including one of the most attractive parks. 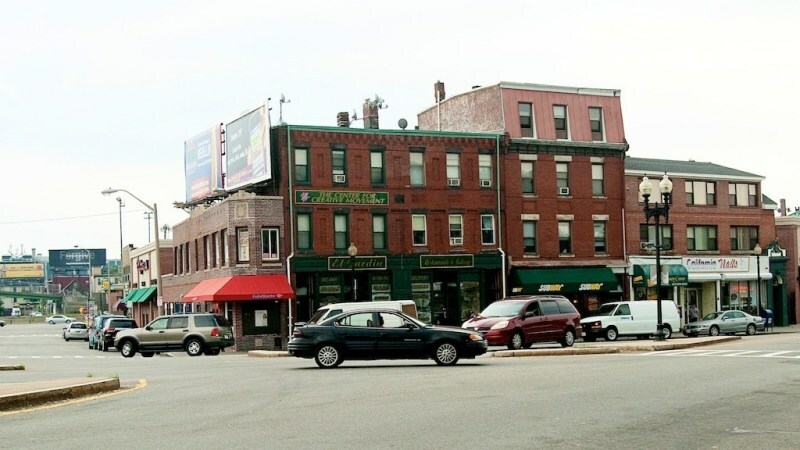 There are some great restaurants in all the different corners of East Boston. Traffic is mild and access to all highways is <5min away. You would think that crime would be high in a low income area but everyone seems nice enough to me. Only complaint is that there needs to be a sidewalk cleaning system instated. Garbage on the sidewalks and streets isn't excessive but would be nice if this was cleaned regularly. Great place to live. 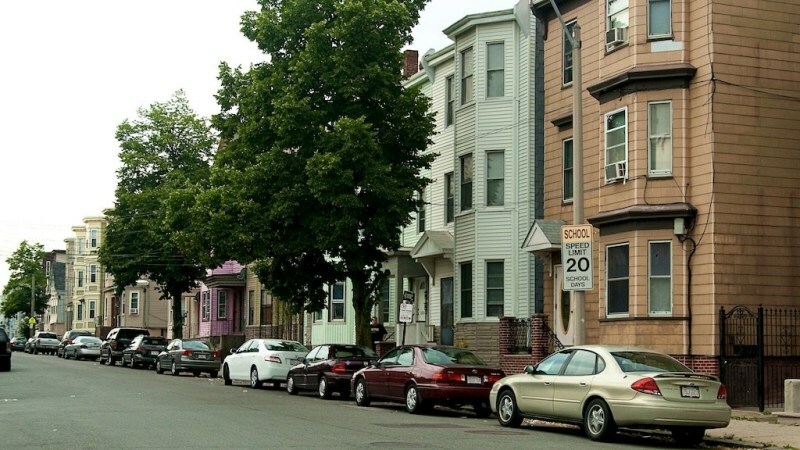 Marginal Street is one of the best kept streets in East Boston. The neighbors are friendly and they don't bother each other. Parking is plentiful. The Pier park is right in front with spectacular views of the harbor and downtown. Been living here for 5 years and wish to buy a house here but they are hardly ever on sale. Why would they? 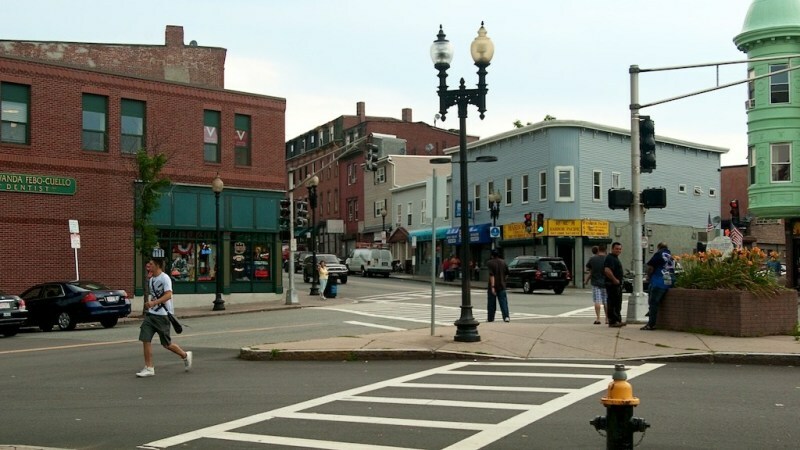 It's a nice place to live compared to many other parts of East Boston. great ethnic cuisine. 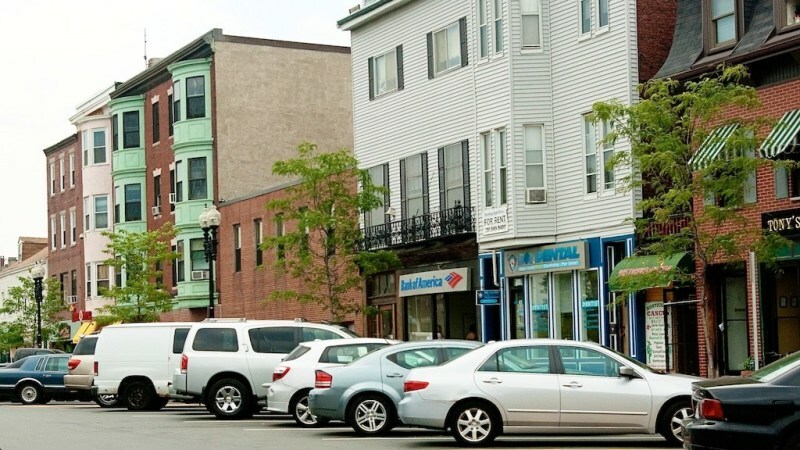 The area was long a foothold for the Kennedy family, who always stayed true to their East Boston roots even after moving into Boston proper. 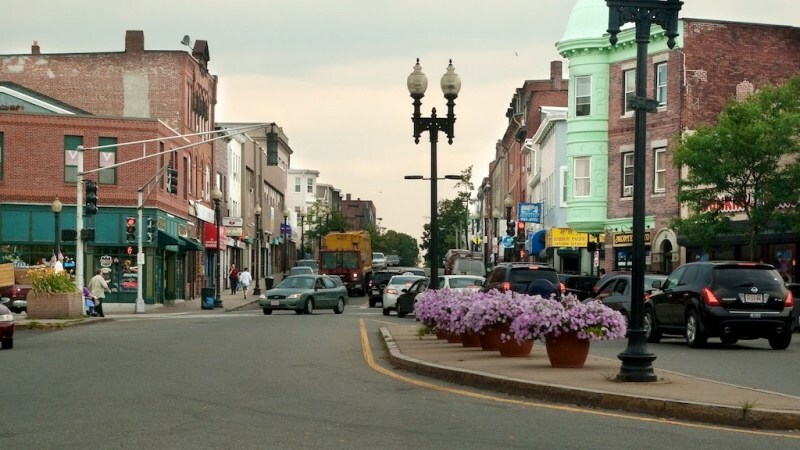 "Best authentic Italian food in the city"
East Boston is the most culturally diverse neighborhood in all of Boston, if not the world! Immigrants flood the area from such places as Eastern Europe, Haiti, South America, and South East Asia. 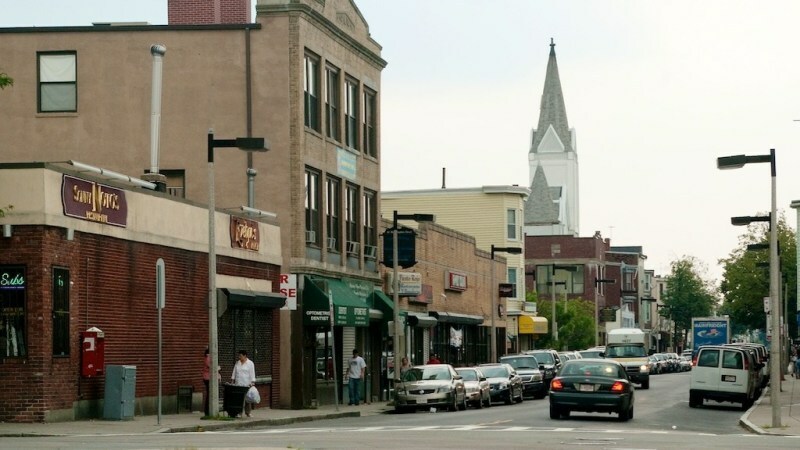 The rich culture makes East Boston like no other are of the city. It is full of wonderful restaurants that represent every ethnicity. Some of my favorite Italian restaurants and Brazilian cafes are located in the neighborhood, including Rino’s Place. 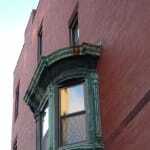 Rino’s Place offers the most authentic Italian fare and is known across the eastern states for its red sauce. 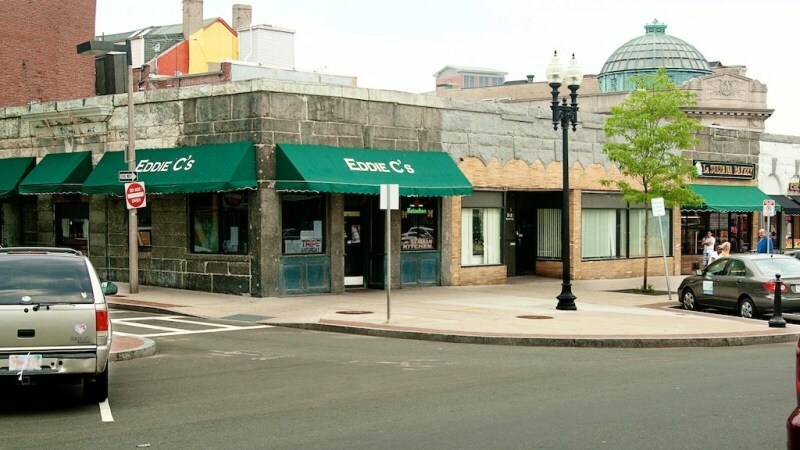 Rino’s is located along Saratoga Street in a residential area. They serve a lot of food at very reasonable prices. My only complaint is that they don’t allow you to share food or split orders. 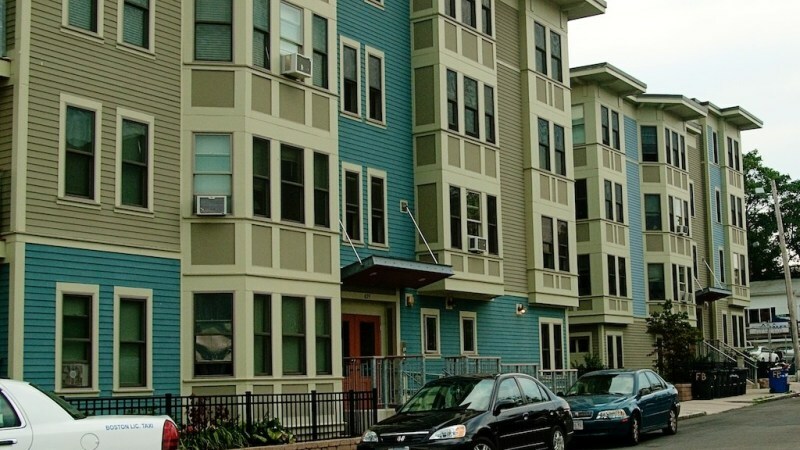 Architecture and housing in East Boston is a mix of newly remodeled and historic buildings. Triple-deckers line the neighborhood and a lot of restoration is going on. 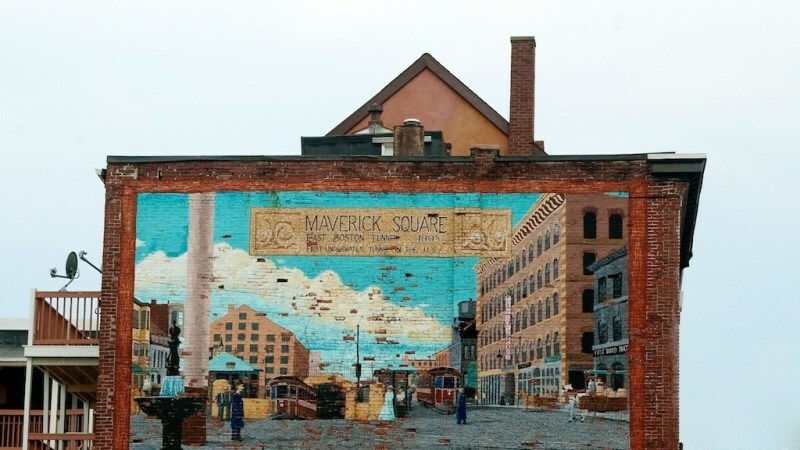 Residents take pride in renovating their homes to their original style.